This Product is a Karaweik Sticker Empathy Phone Cover of Empathy Brand. 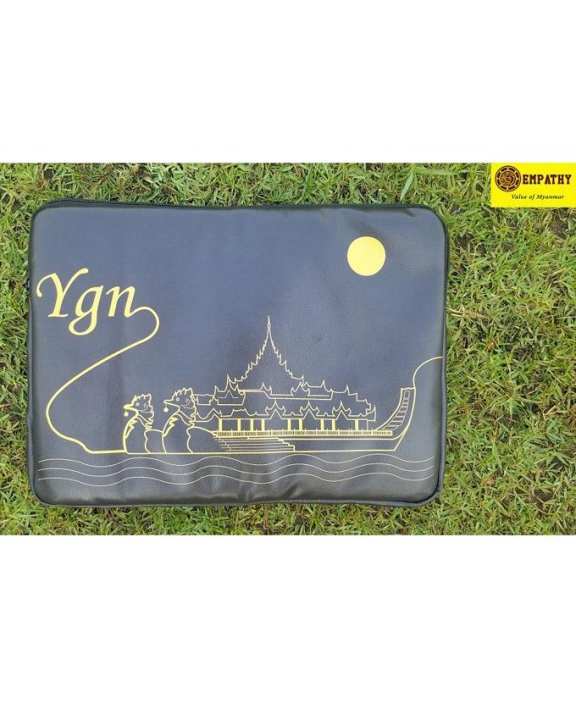 It described myanma traditional theme by drawing the picture of karaweik. It has a reasonable price. This product is now available at Shop.com.mm online shopping mall.